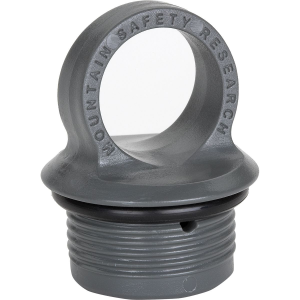 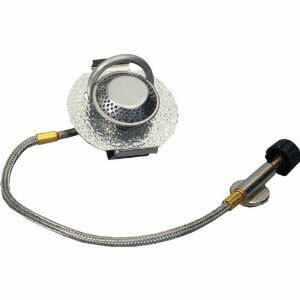 Optimus Backpacking Stove Accessories Refill Adaptor 8019206. 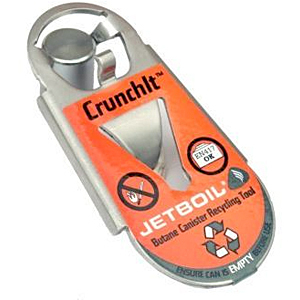 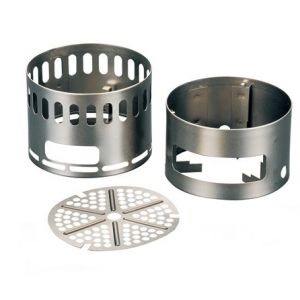 Refill your lighter with the same gas which you use for your stove in the field. 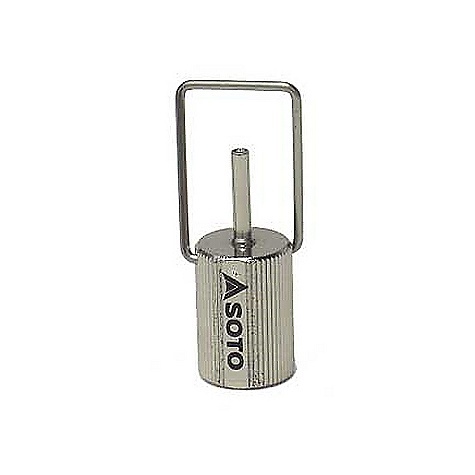 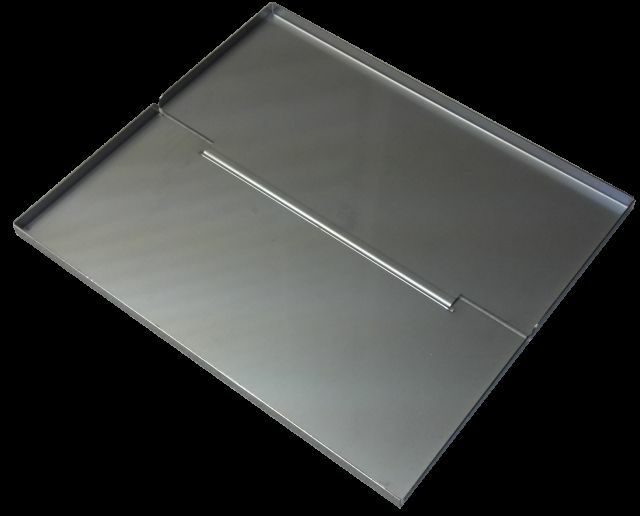 Compatibility issues are a thing of the past with the stainless steel Optimus Refill Adaptor that allows you to refill your lighter in the field with any screw-valve gas canister. 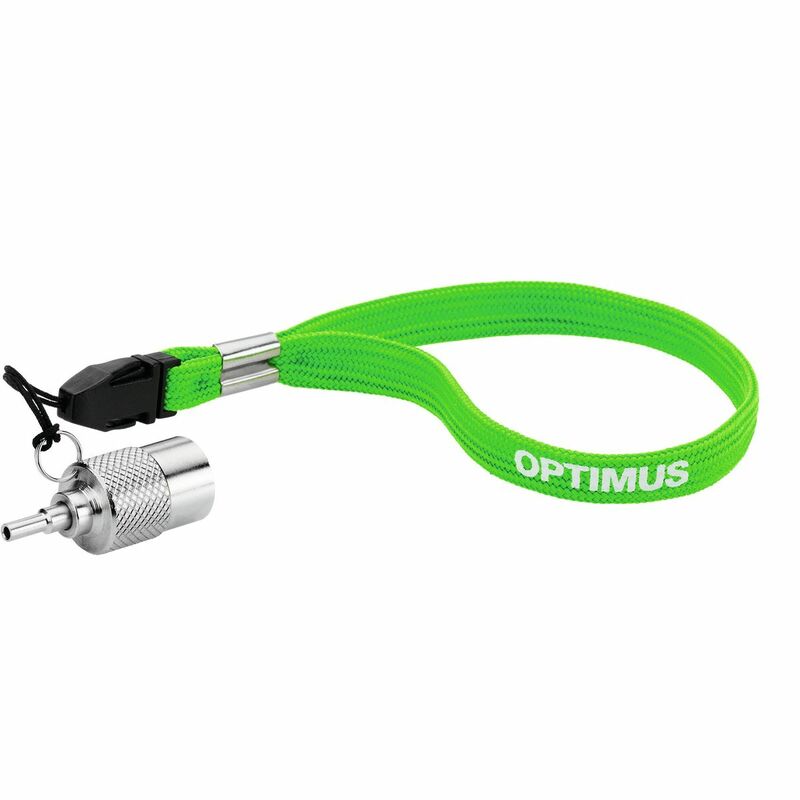 The attached, bright green lanyard keeps it close by to help meet all of your ignition needs.